I am interested in the aspects of the world that we always don’t see or notice, but that nevertheless inform our experience of place, objects and environments. The invisible things that we are aware of on some level, and that knowingly or not inform our perception of the world. A sound, a smell, a quality of light, the his(her)stories of place, a scent in the air. Glass is the ultimate invisible material, everywhere around us, but in daily life ignored. Facilitating many of our preoccupations, framing the world, protecting us from the elements, holding our liquor, enabling us to see at microscopic and macroscopic levels and bringing data to our laps. Glass is the material of the digital age. 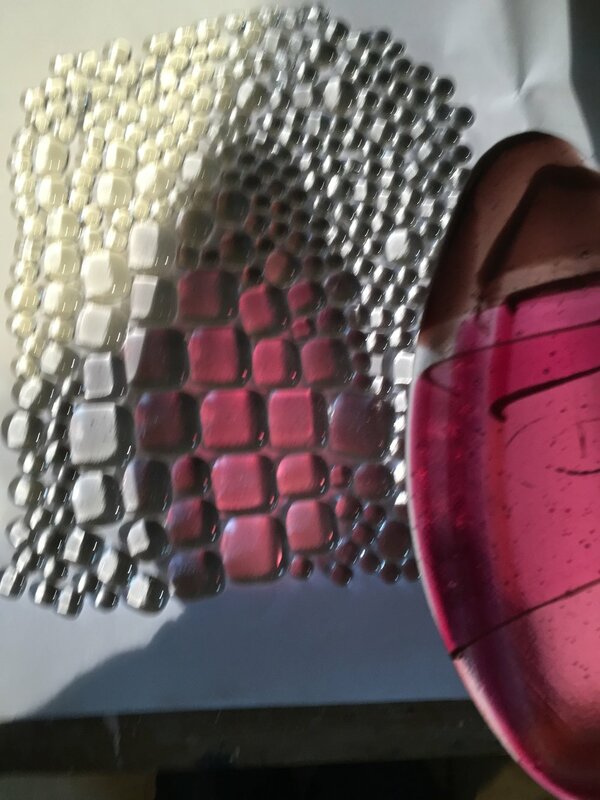 My current research explores our relationship with glass beyond its seductive visual qualities. By collaborating with this material through performance and the creation of immersive environments I hope to create insights into how glass affects our daily perception and our creation of worlds we live in.